Shooting Promo with stylist Rowena Day. 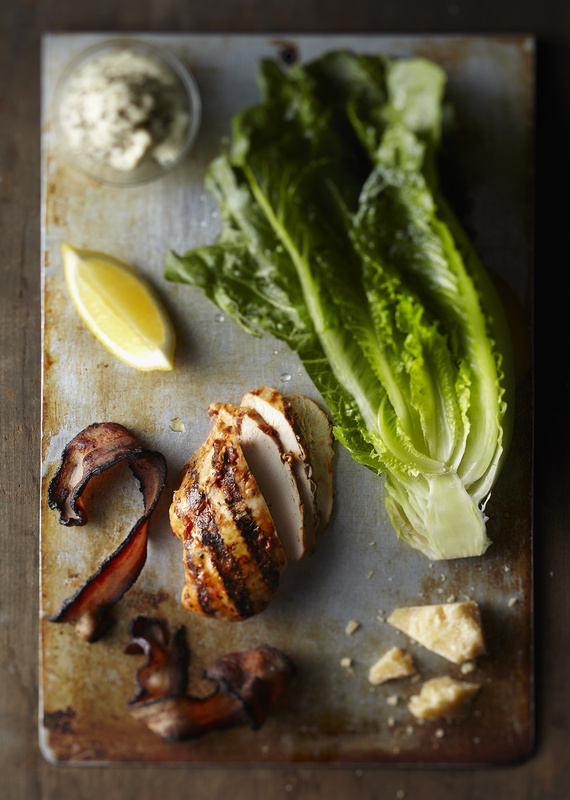 Chicken Caesar. Shot in studio, 217 California Street Newton Ma.